Happy Thursday Lovelies….I’m so excited to share my third look from the beautiful Maggy London collection…you can see my other two here and here. 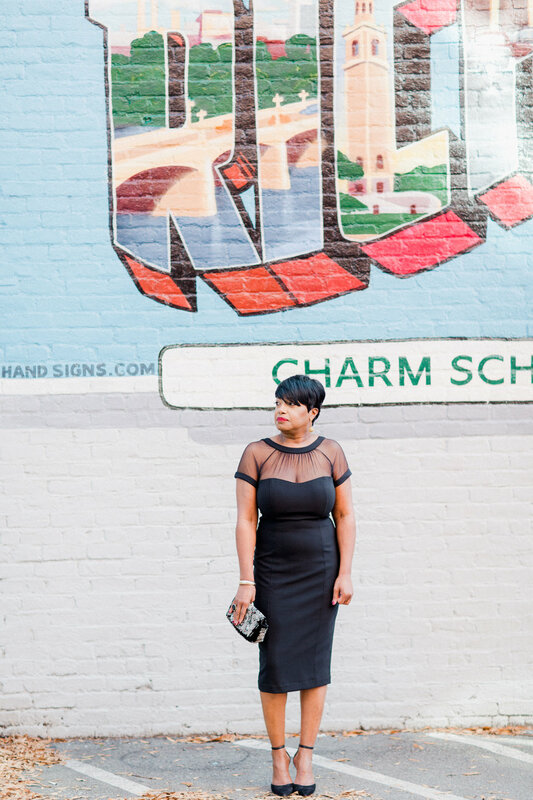 Today it is all about The Illusion Dress….I absolutely love the style and fit of this dress…totally flattering for all figures and I love the retro vibe silhouette of the dress and the sheer front and back panel! 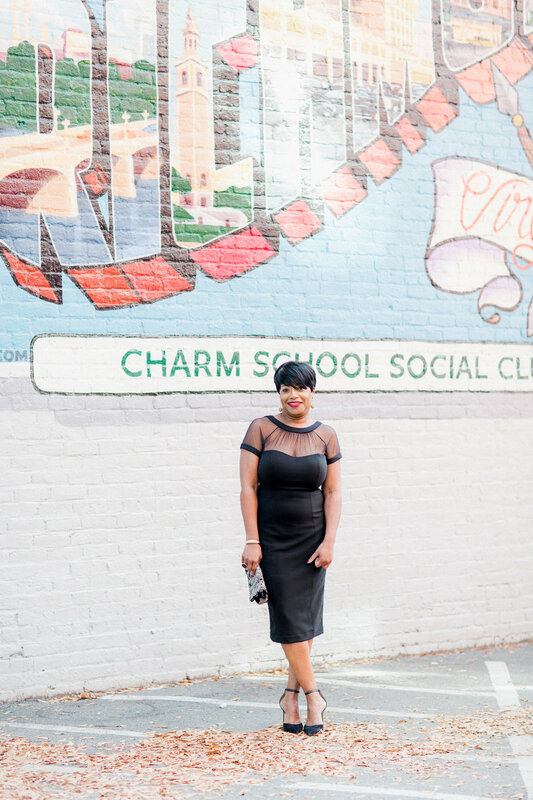 I love getting dressed up…don’t you..and this dress would be perfect for the holiday season…with so many holiday parties and events…it’s the perfect LBD…little black dress…don’t you think! BOHN JSELL COLLECTIONS - THE SHOES THO!